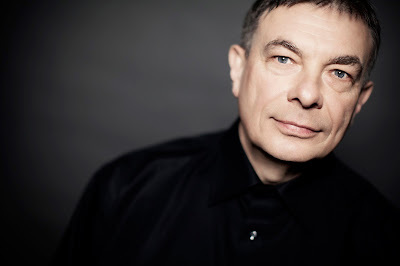 Karl Bartos (born 31 May 1952 in Berchtesgaden, Germany) is a German musician and composer. Between 1975 and 1990, he was, along with Wolfgang Flür, an electronic percussionist in the electronic-music band Kraftwerk. He was originally recruited to play on Kraftwerk's US "Autobahn" tour. In addition to his percussion playing, Bartos was credited with songwriting on the Man-Machine, Computer World, and Electric Café albums and sang one lead vocal on the latter. Bartos left Kraftwerk in August 1990, reportedly frustrated at the slow progress in the group's activities because of the increasingly perfectionist attitude of founding members Ralf Hütter and Florian Schneider. In 1992 Bartos founded Elektric Music. This new project released the Kraftwerk-style Esperanto in 1993, and then the more guitar-based Electric Music in 1998. In between the two albums, Bartos collaborated with Bernard Sumner and Johnny Marr on Electronic's 1996 album Raise the Pressure, and co-wrote material with Andy McCluskey of OMD, which appeared on both Esperanto and OMD's Universal album. In 1998, he also produced an album by Swedish synthpop band the Mobile Homes, much in the style of his work with Electronic: guitar-pop with very slight synthetic references. It was received as a great disappointment to synthpop fans, but it sold more than any of their previous albums and was used in TV advertisements for an airline to moderate success. In 1992 Elektric Music were asked to remix Afrika Bambaataa's song Planet Rock for release on a remix album. 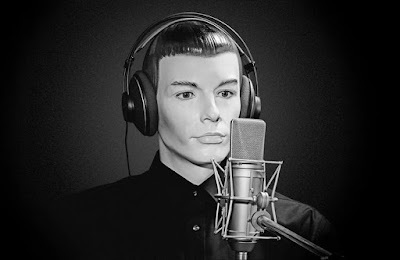 Ironically, Planet Rock was the subject of an out-of-court settlement between Kraftwerk and Tommy Boy Records head Tom Silverman, as it uses significant parts from both Kraftwerk's "Trans-Europe Express" and "Numbers". In 2003, using his own name, he released the synthpop album Communication, featuring such songs as "I'm the Message," "Camera," and "Ultraviolet." In 2007 his music provided the soundtrack to the documentary Moebius Redux – A Life in Pictures, about the influential graphic artist Jean Giraud. 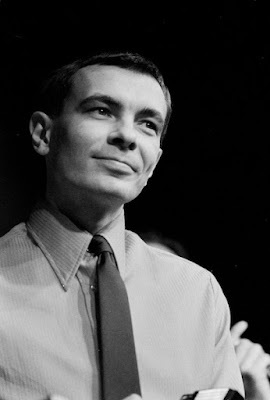 Karl Bartos announced in early 2008 that he had opened the first edition of the audio-visual exhibition Crosstalk for public viewing at the white cube section on the official Karl Bartos website. The program holds 21 films, remixes, cover versions, and mash-ups from Sweden, Belgium, the Netherlands, Germany, United Kingdom, the USA, and Japan. In March 2011, Karl Bartos released Mini-Composer, an iPhone app. It's a simple 16 steps sequencer with 4 basic waves synthesizer. It has been designed with Japanese artist Masayuki Akamatsu and the executive producer is Jean-Marc Lederman. On 15 March 2013 he released his next studio album, Off the Record, preceded by "Atomium" the first single taken from it. The 7" version was limited to 1.000 pieces, released worldwide 1 February 2013.